Below are all back issues of Communication and Conflict Newsletter, which you can subscribe to from this site. <!-start repeat --> February 19, 2013 -- Communication and Conflict Newsletter is now called CAOTICA Blog - please subscribe! January 09, 2013 -- Communication and Conflict Newsletter is now called CAOTICA Blog - please subscribe! 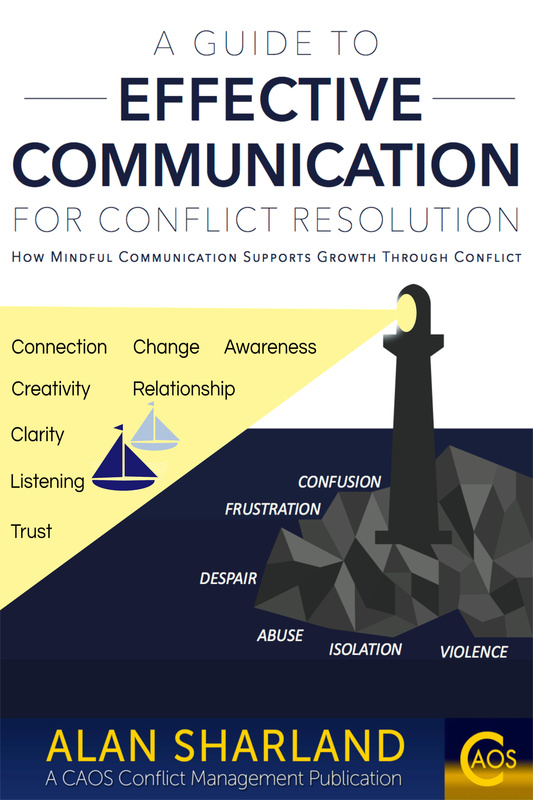 February 08, 2012 -- Communication and Conflict Newsletter - What is Conflict Coaching? July 08, 2009 -- Communication and Conflict Newsletter, Issue 17 - What's Your Greatest Conflict Challenge? May 19, 2009 -- Communication and Conflict Newsletter, Issue 16 - Peacemaking=Resolution or Suppression of conflict? January 14, 2009 -- Communication and Conflict Newsletter, Issue #012, Teach Conflict Resolution in Schools? Why? December 16, 2008 -- Communication and Conflict Newsletter, Issue #011, - Communication and Conflict at Christmas! August 09, 2008 -- Communication and Conflict Newsletter, Issue #007, - 3 Cheers for Conflict! July 20, 2008 -- Communication and Conflict Newsletter, Issue #006, Denial is not a river in Egypt! June 10, 2008 -- Communication and Conflict Newsletter, Issue #005, Would you rather be right or happy?